John’s son Steve, a graduate of Culinary Institute of America, has expanded the traditional Greek menu with simple, healthful, homemade dishes. Behind the scenes, John’s daughter, Maria is working to ensure the prompt service you’ve come to know, while you can see daughter, Sophia out front – she’s the smiling face who greeted you and the designer of our warm and modern interior. Famous Greek Kitchen hopes to provide you and your family with a warm, fine dining experience at the affordable prices that John always insisted upon. Welcome to Famous Greek Kitchen! Welcome to Famous Greek Kitchen! 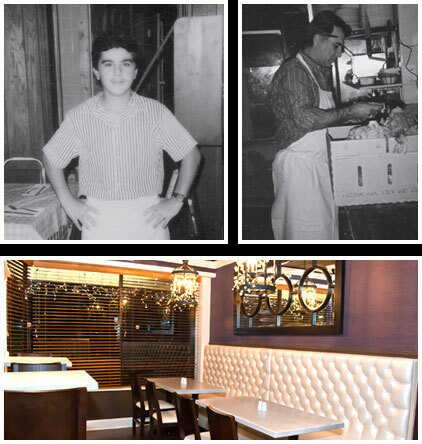 Our family looks forward to meeting (and feeding) yours.